"NRC's regulatory approach in many ways is based on the idea that a dirty bomb would not be a high consequence event," said David Trimble, director of the National Resources and Environment office at the GAO. "Their view of what the risk is is very circumscribed, it's very narrow." The NRC's staff operates under guidelines that require it to only evaluate the risk of a dirty bomb based on immediate deaths and other health effects of the radiation released. "If you're using that as a criteria to regulate, you're kind of missing the boat," Trimble said. The Nuclear Regulatory Commission disagreed with most of the report's findings, saying the GAO's view was based on unlikely scenarios and selected opinions from experts. 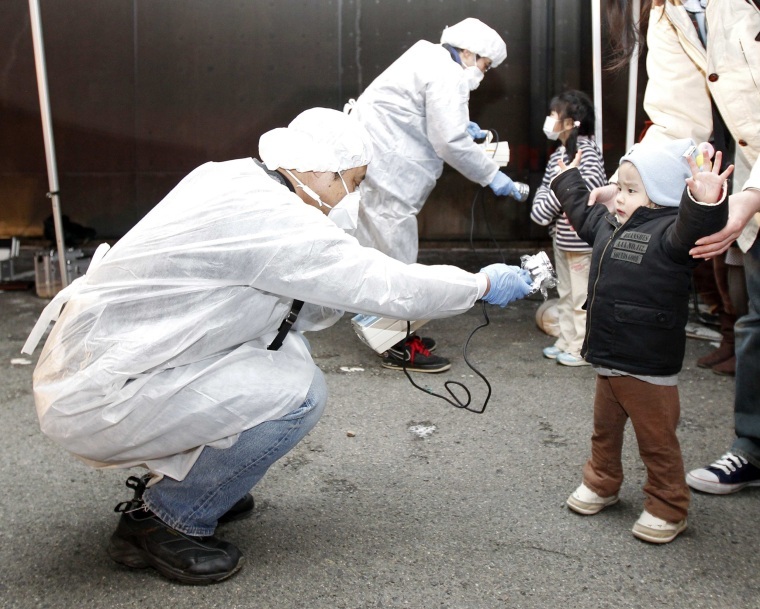 The nuclear regulator disagreed with the report's reference to the Fukushima example on evacuations, arguing it was no equivalent to a possible dirty bomb scenario. In Fukushima, the nuclear power plant meltdown was accompanied by an earthquake and tsunami, which complicated evacuation efforts, the NRC said. The Nuclear Regulatory Commission has come under frequent criticism over the decades from lawmakers, environmental and watchdog groups that it is overly deferential to the nuclear industry. The NRC's supporters have rejected the criticism as an attempt to tarnish nuclear power as a viable energy source.